PowerStar have introduced their new PL-1207 HV high-voltage digital cordless low-profile servo. 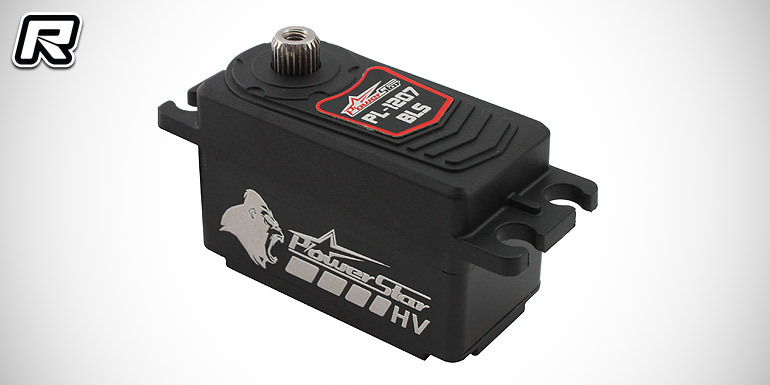 It features a plastic case and with up to 8.4V input it offers 14kg-cm of torque at a speed of down to 0.074s. Metal gears ensure exceptional durability and the black composite case keeps the weight down.